Enjoy the top 10 famous quotes, sayings and quotations by Carole Lombard. into being right, before they're too far gone. I think your temple is your everyday living. 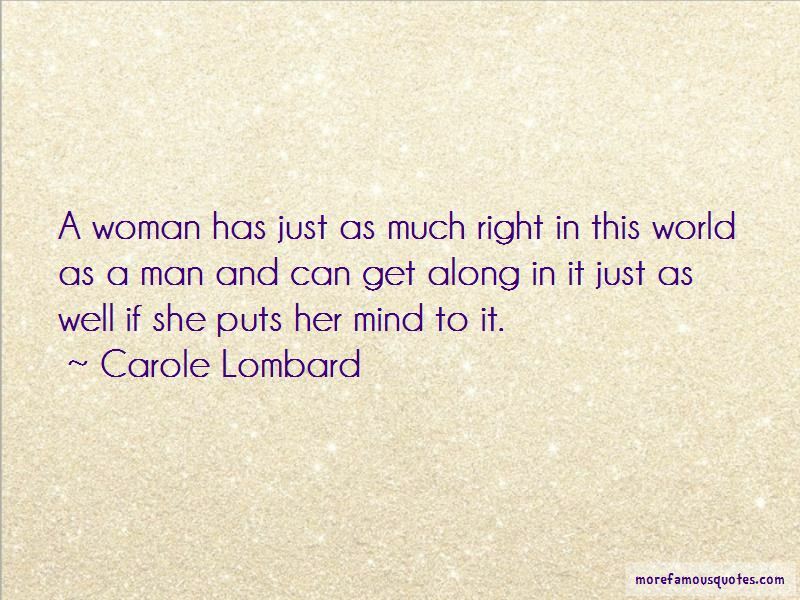 A woman has just as much right in this world as a man and can get along in it just as well if she puts her mind to it. I think marriage is dangerous. The idea of two people trying to possess each other is wrong. I don't think the flare of love lasts. Your mind rather than your emotions must answer for the success of matrimony. It must be friendship - a calm companionship which can last through the years. 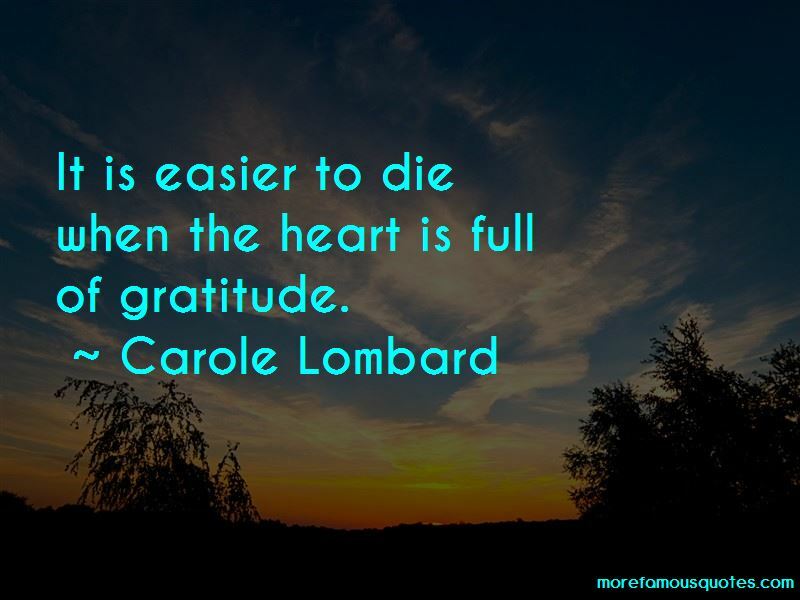 It is easier to die when the heart is full of gratitude. 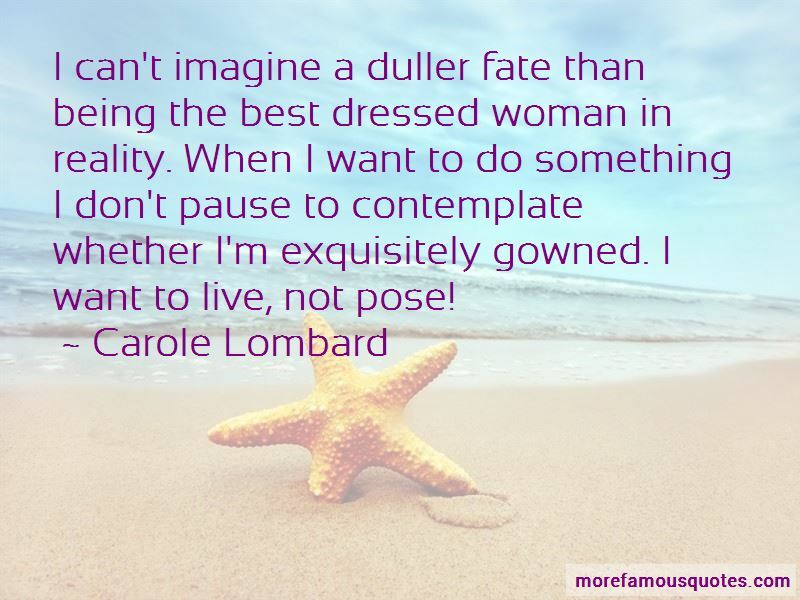 Want to see more pictures of Carole Lombard quotes? 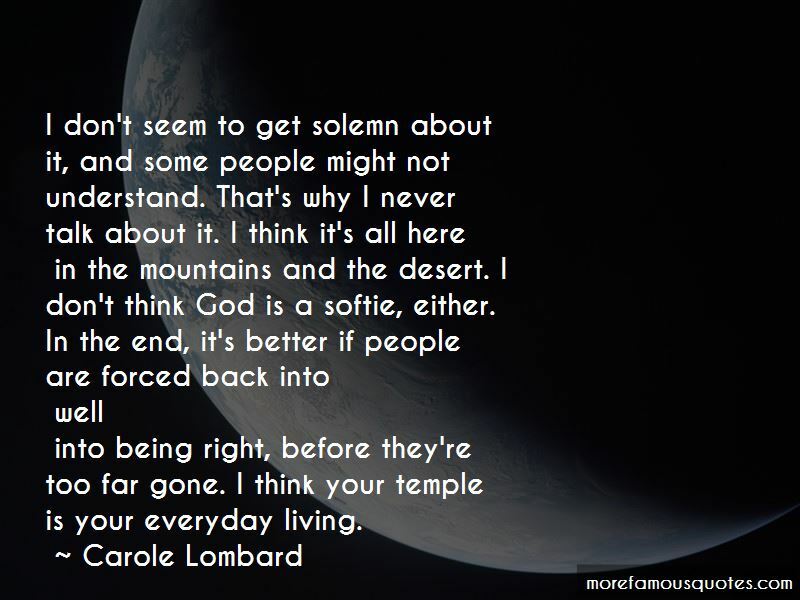 Click on image of Carole Lombard quotes to view full size.